When you think of a great American road trip, what comes to mind: Sprawling coastline? Rugged mountains? Expansive desert? Well, then the Golden State is a great place to start. These five drives are bucket-list material, people. Love the idea of rugged cliffs with a crashing ocean down below? 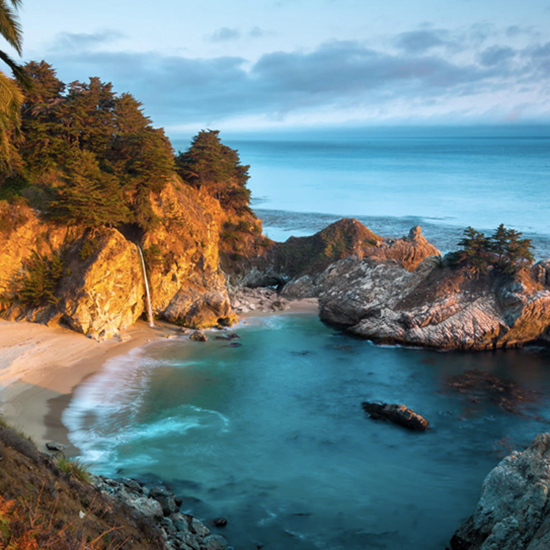 Take the 175-mile journey from Monterey to Morro Bay--stopping in Big Sur, of course, and hiking down to the 80-foot McWay Falls. Then refuel over a famous Ambrosia Burger and glass of California red at Nepenthe (on the patio, overlooking the Pacific). 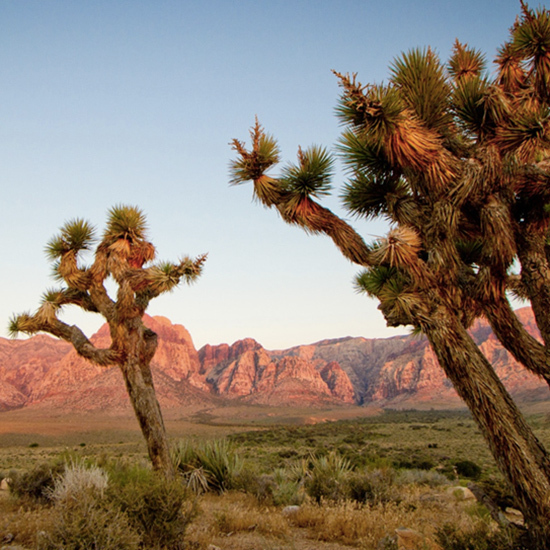 You’re heading into the Mojave Desert, where a bipolar experience is waiting for you. There’s the rugged beauty of Joshua Tree National Park—full of giant boulders and the scrappy, spectral trees that give the place its name. After a day of desert exploration, you’ll want to retire to nearby Palm Springs, where luxury resorts, spa treatments and artisanal cocktails round it all out. This north-south superhighway runs all the way from Los Angeles to Washington State, but the jewel of it goes right over San Francisco’s Golden Gate Bridge and runs north through the historic fishing village of Sausalito (seafood!) 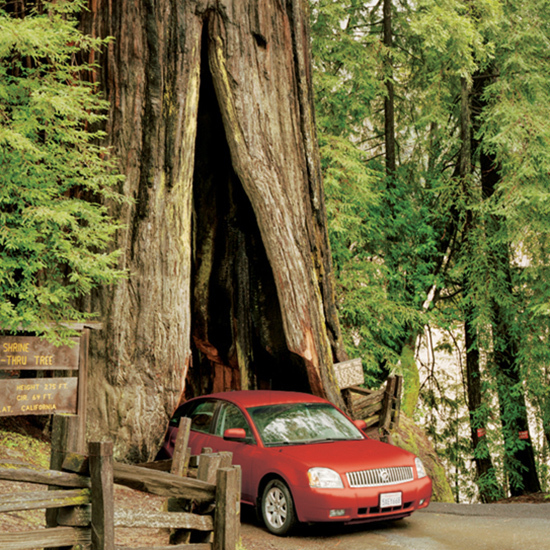 and through the iconic Redwood Forest, ending in Eureka. 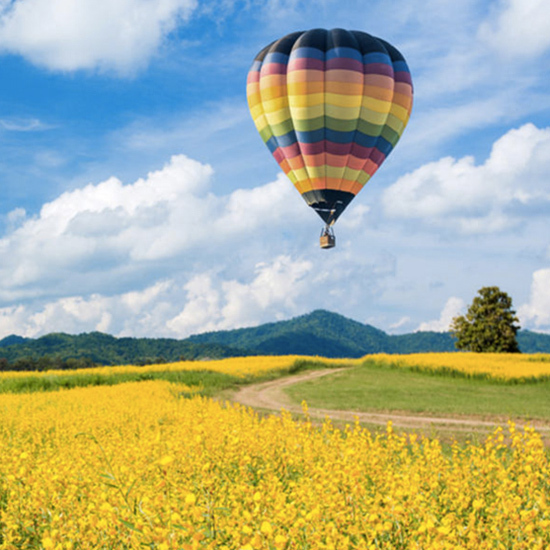 You’ll be spending time in Humboldt County, known for its cash crops of cheese (famed Humboldt Fog goat cheese) and kush (remember medical marijuana is legal here). Whichever works for you. The foothills of the Sierra Nevada mountains are known as Gold Country, originally because this is where gold was discovered in 1849. Now the name is more appropriate for the wildflowers that go crazy in spring and summer. Start at Placerville and drive south through El Dorado and Amador and Calaveras counties to get the full effect. If sandy beaches and five-star resorts are your happy place, try this. You’ll hit them both if you start in Santa Barbara (where you can breakfast overlooking the Pacific at the Four Seasons) and then follow the 101 south to Los Angeles for lunch at the Beverly Hills Hotel’s legendary Polo Lounge. 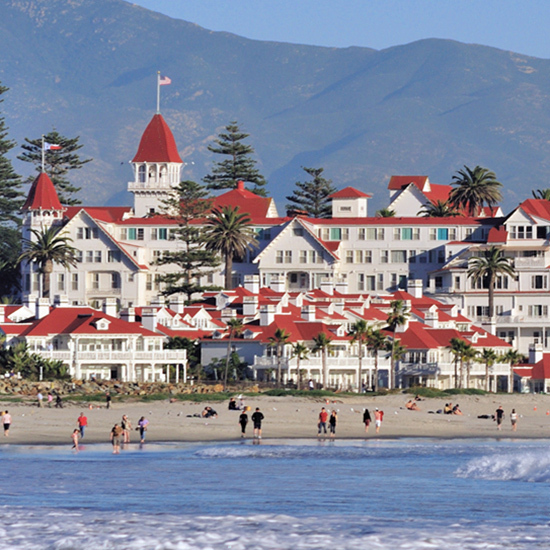 Then take the 5 down to San Diego, and spend the night on Coronado Island in the massive Queen Anne-style Hotel Del Coronado, built in 1888. You’ll be building sand castles where presidents held state dinners and Marilyn Monroe filmed Some Like It Hot.